Info and waiver can be downloaded HERE. You must bring this form with you on the day! 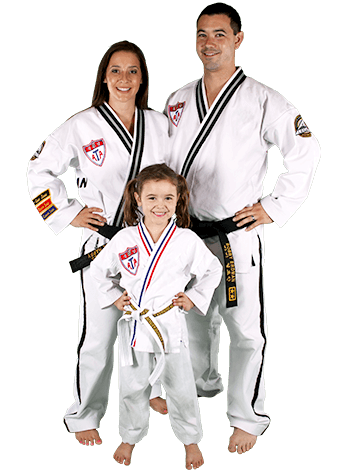 Action Martial Arts wants to build current and future leaders in our community. By instilling conﬁdence and perseverance in students and runners alike, we look to create a better future for our families and children. Our #1 goal is to create an emotionally powerful and physically strong community. Join us for this exciting challenge and raise money for a great cause too!